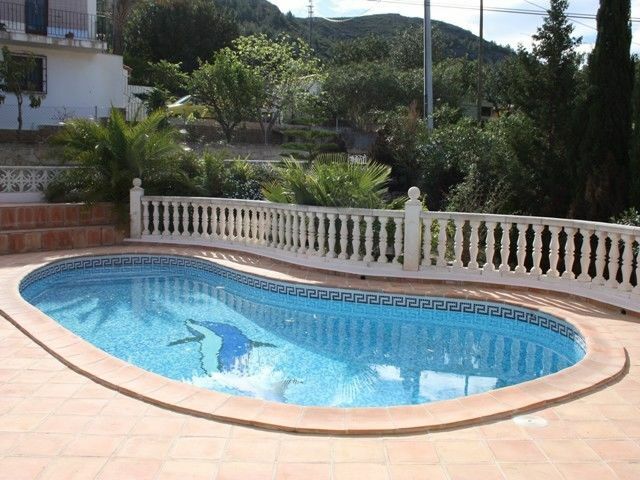 A substantial 6 bedroom, 5 bathroom detached villa with two separate apartments located in a quiet cul de sac within easy walking distance of the village of Orba. 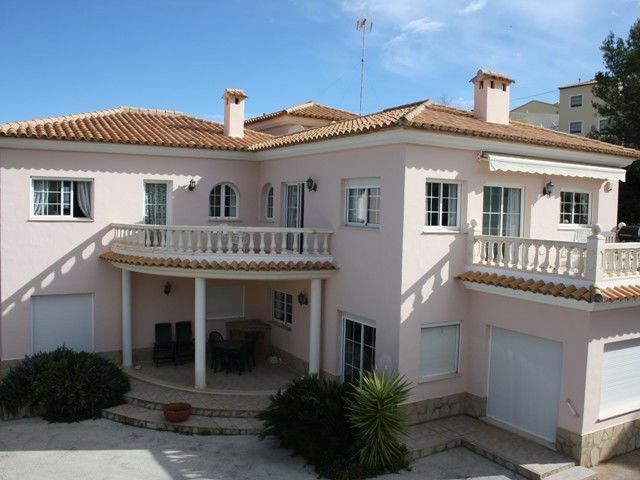 The property has two independent accesses with separate driveways serving the main villa and the ground floor apartments. 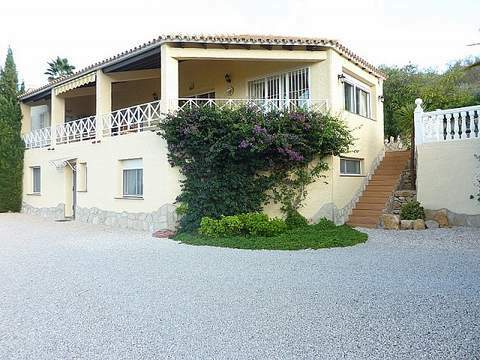 The main villa has a level pedestrian access from the drive way leading to the entrance and main accommodation comprising, lounge, dining room, cloakroom, fitted kitchen, two bedrooms, both with en suite bathrooms and built in wardrobes. 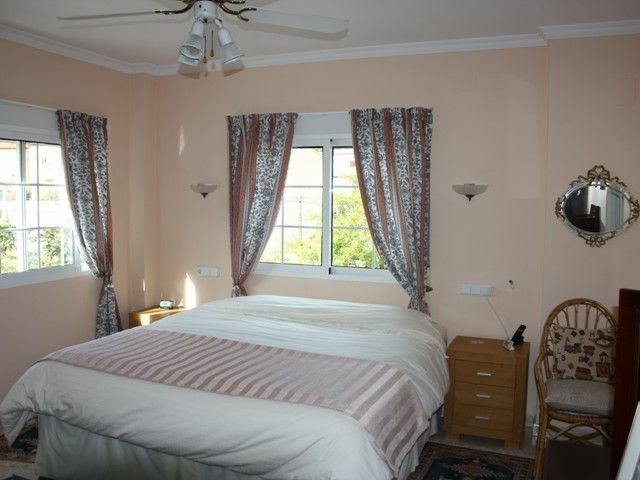 The main bedroom has a walk in dressing area. An internal staircase leads down to two independent self-contained apartments which can be easily isolated from the main villa. 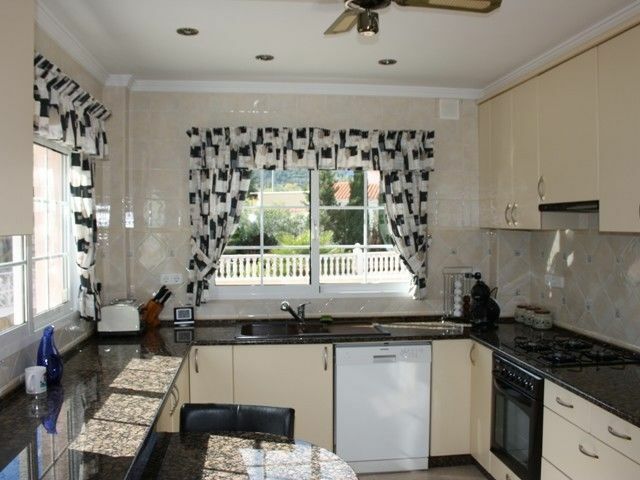 Each apartment comprises a kitchen, living area, two bedrooms and a family bathroom. 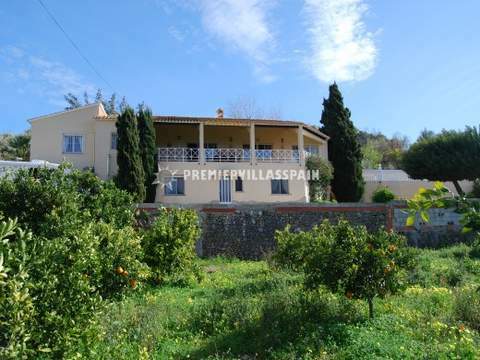 The property is in immaculate condition and benefits from gas fired under floor heating. 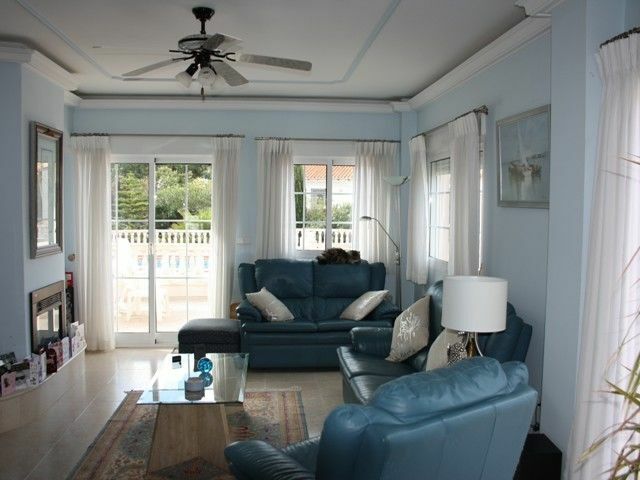 There are two independent terraces and a large private swimming pool with a summer kitchen area. There is parking for several cars, a large garage and a carport. The vendor loves- "The separate apartments with in the property that can generate a good income." 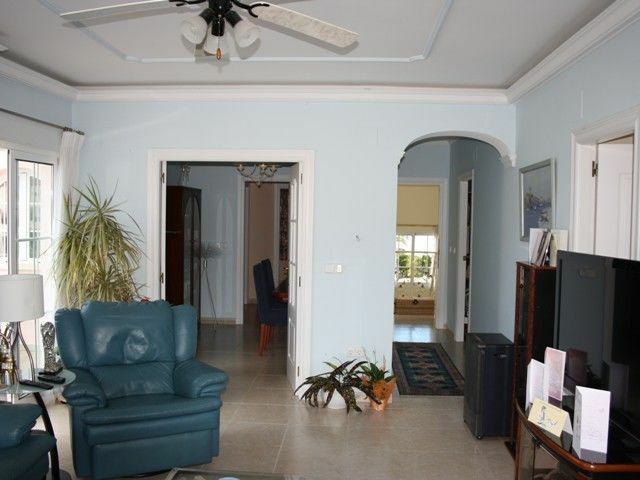 We think -"This is a very spacious property and ideal as an investment property with good rental potential." 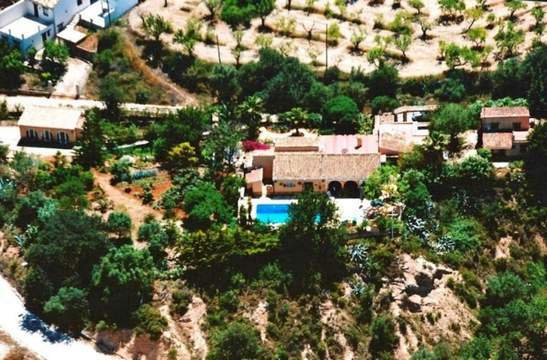 The property is located close to the village of Orba with in easy walking distance of the village centre. 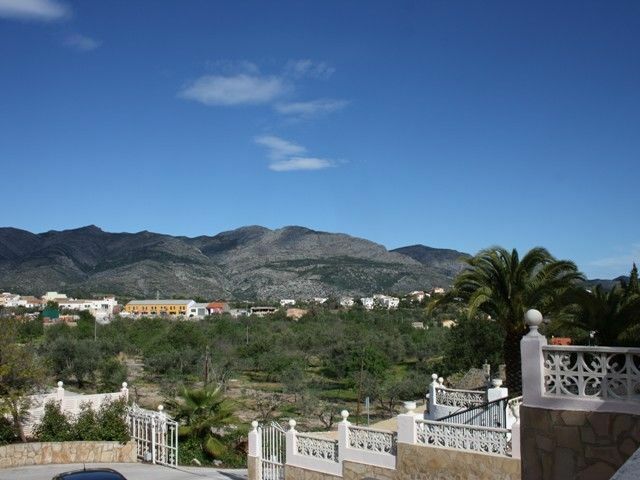 The area is surrounded by beautiful mountain scenery and is ideal for hiking and cycling.The village has a great selection of bars, restaurants and a supermarket . Beautiful sandy beaches are just a fifteen minute drive away.